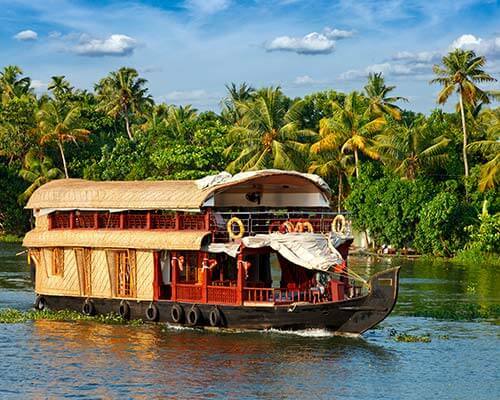 South India is littered with hundreds of exotic tourist destinations. And a lot of them are located along the wide span of the Ghats. 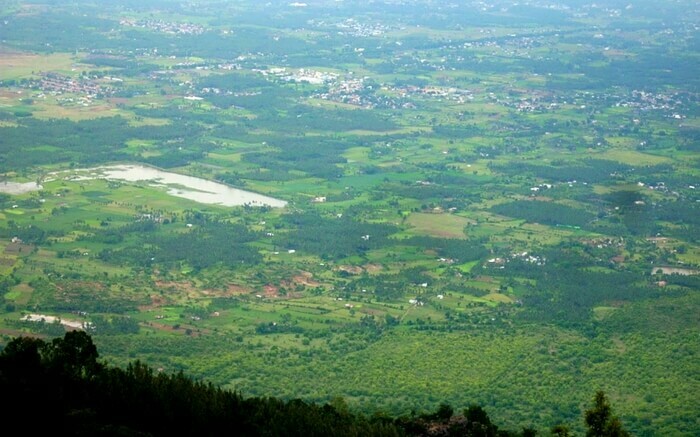 Yercaud in Kerala’s Salem district is one such place overloaded with nature’s awesomeness. Consider the top activities and some of the fascinating places to visit in Yercaud and you are in for an exciting treat. Look beyond the cliched images of South India, there is a stunning world of Yercaud awaiting you in its calm and cozy unspoiled surroundings. 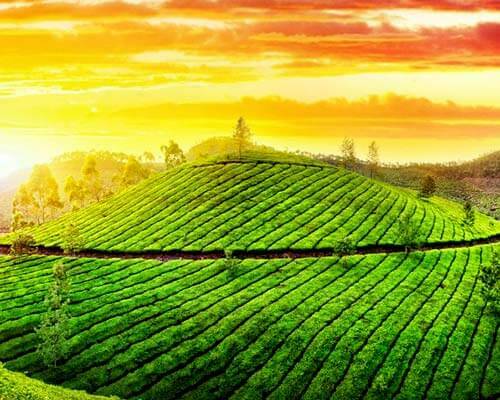 The plantation of spice, coffee, and orange make Yercaud a travelers dream destination in Tamil Nadu in South India. 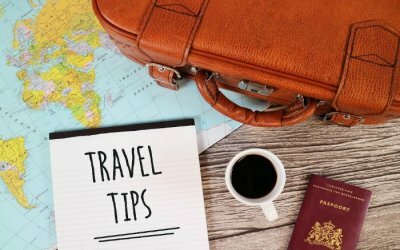 There are quite a few activities and places to visit that you might want to check out! Emerald Lake is also popular as Yercaud Lake or Big Lake. Located 1.5 km from Yercaud Bus Stand. 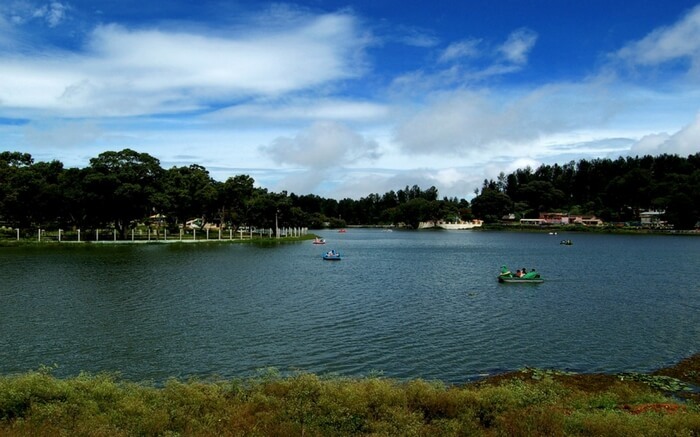 A good day out with family at Yercaud Lake is the most appropriate use of vacations you can make while in Yercaud. Quite interestingly, Yercaud Lake happens to be the only naturally occurring mountain lake in South India. 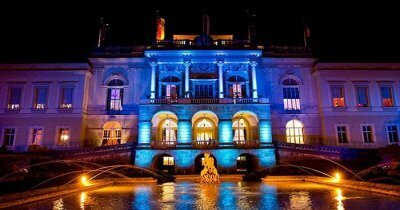 Fountains along the lake look stunning while the 20-minute boat ride would certainly leave you pleased. Kids play area is one of the highlights of this place which makes it a must-visit. 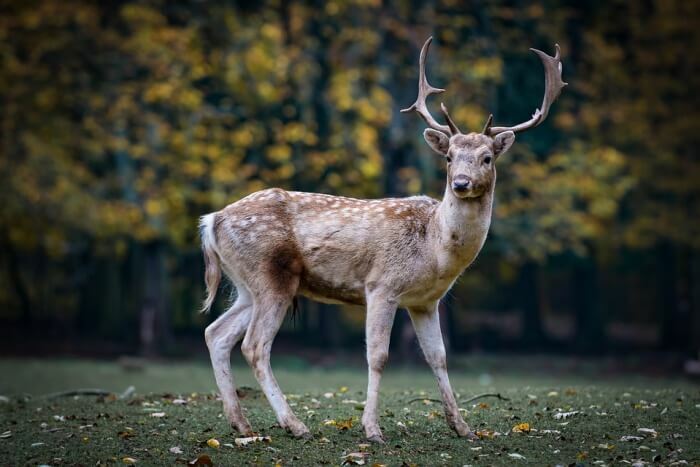 Located on the Lady’s Seat Road, The Deer Park is located on the banks of Yercaud Lake and makes for a perfect place for an eventful outing with family and friends.Deer, peacocks, and ducks comprise the majority of wildlife in the Deer Park region. Afternoon is the time when sun shines mildly at the park and makes it perfect to visit. Travelers have mixed reviews about this 32-km-road that twists and turns dangerously to present stunning outdoors of Yercaud. The surroundings and grand nature are perfect even for a hike. Hairpin bends, barricades on either sides, and coffee plantation spread around the road and makes it perfect stretch to drive on! 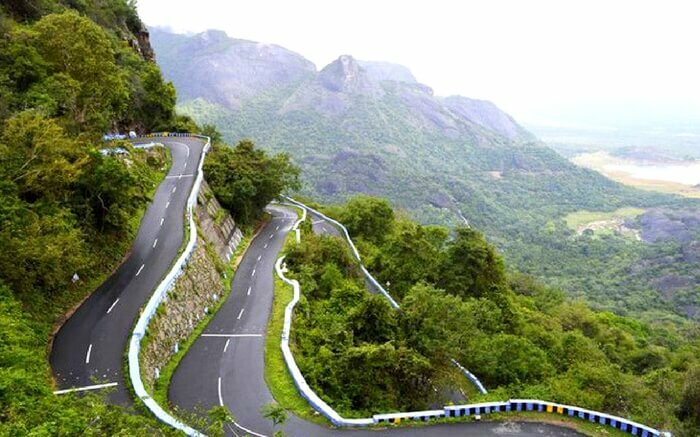 Make sure that you ride this wonderful road stretching in the heart of Yercaud. It will test your driving skills for sure. A Yercaud trip is not complete until you have traveled all the way to Pagoda Point. Located 4.5 km from the main bus stand, the raised platform located on the eastern Yercaud Hills offers panoramic views of the surroundings. They named it Pyramid Point because of the four piles of stones lying in the shape of a pyramid. 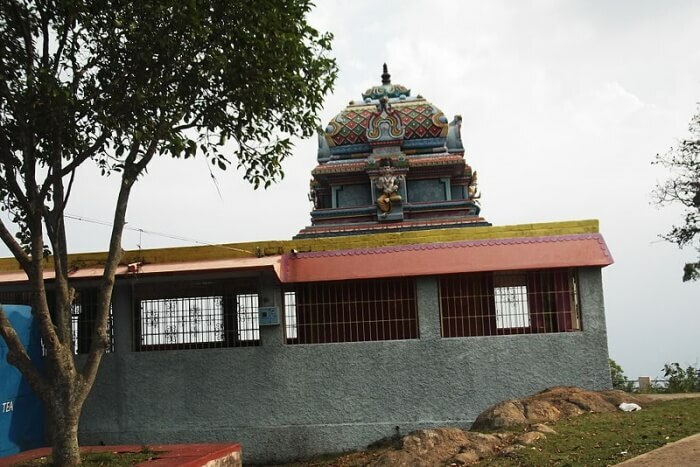 One of the most popular places to visit in Yercaud, the Pagoda Point was once built by the local tribes of Tamil Nadu. 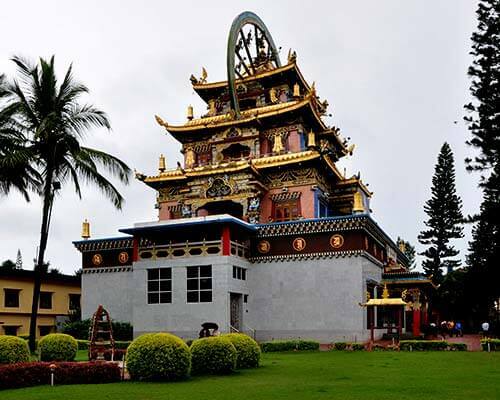 Sri Rama Temple near the Pagoda Point is the perfect tourist attraction atop the hills where travelers seek peace and solitude! 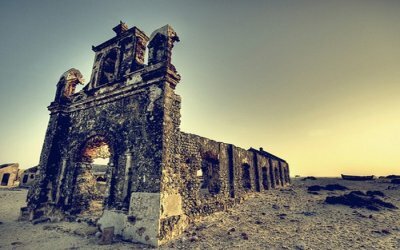 It is suggested to visit the place before 7 pm to get the best of nature views. Located in a place that is known for its magnificent viewpoints, the Tippery Viewpoint is located in the southernmost part of Yercaud. 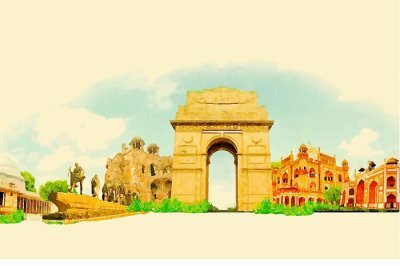 Be prepared to treat yourself to the grandeur of majestic nature around, this place would leave you wanting for more. 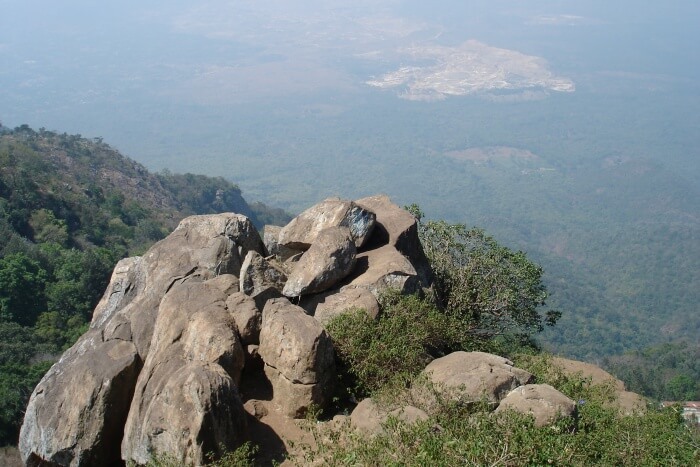 Elephant Tooth Rocks formation is the highlight of Tippery Viewpoint – another highlight of the popular places to visit in Yercaud. While discussing views and vantage points in Yercaud, Lady’s Seat always make for a prominent choice. Great views of the hill in front, and some eateries nearby account for this place where world around is green and gorgeous. The beautiful view of Salem City and the spellbinding sunset views make it a perfect addition to a bucket list! Have you noted it already? 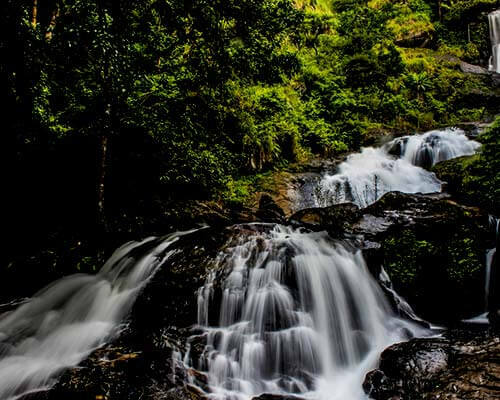 Located at a distance of 4 km from the Yercaud Bus Stand, the Killiyur Waterfalls is located in Servarayan Hill range of Eastern Ghats. 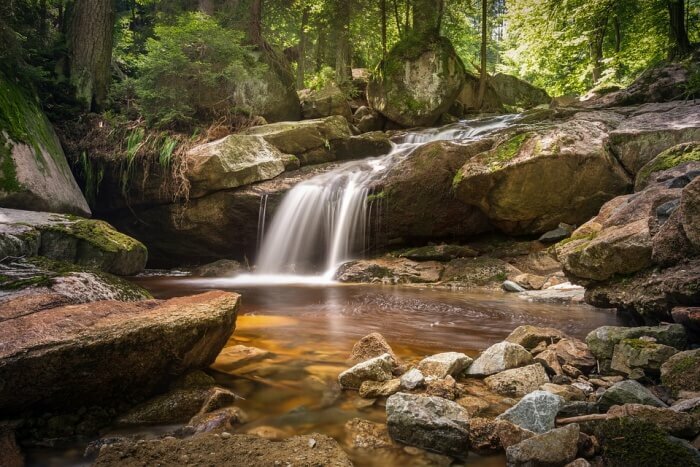 One of the most sought-after places to visit in Salem district, the waterfalls is the ideal place to seek some resolute with yourself amidst nature. The water from the Killiyur Falls cascades from an altitude of 300 feet in Kiliyur Valley and creates a majestic spectacle. The waterfall is a 2-km trek from the vehicle drop point. 6 pm is the upper limit for the tourists to visit the waterfalls. 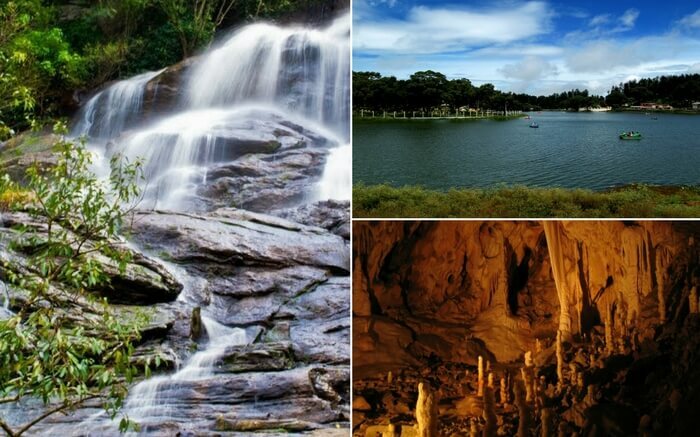 One of the most popular places to visit in Yercaud, the Bear’s Cave is buried almost 7 feet below the ground.The cave is located in a private coffee estate close to the Norton Bungalow. The cave falls in the route of Servarayan temple and is believed to house bears once upon a time. 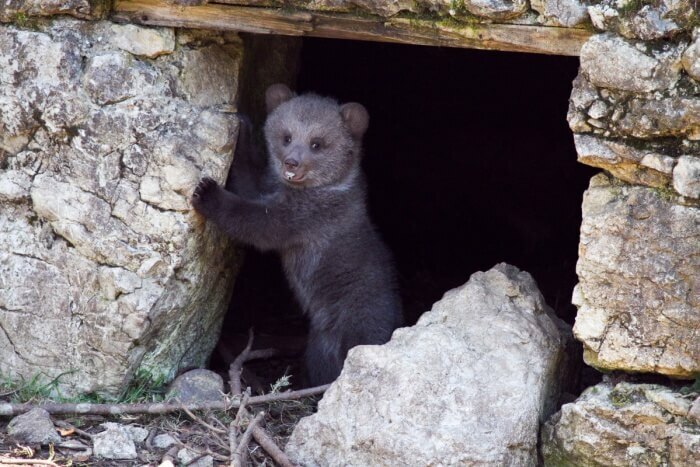 However, the owner of the estate has been kind enough to welcome the tourists. If you are a lake and forest person, and walk the earth for views. 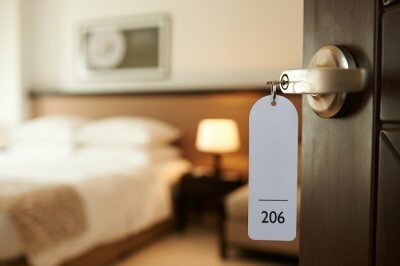 So, Let us help you create an incredible experience that’ll make your vacation memorable! Trip to Yercaud would certainly fill your heart. What are you waiting for!